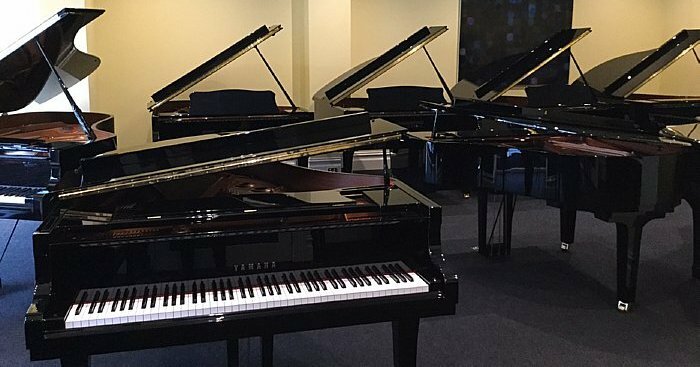 Why do the majority of piano buyers come to us? We are the only shop in Melbourne run by tertiary educated piano teachers and musicians. 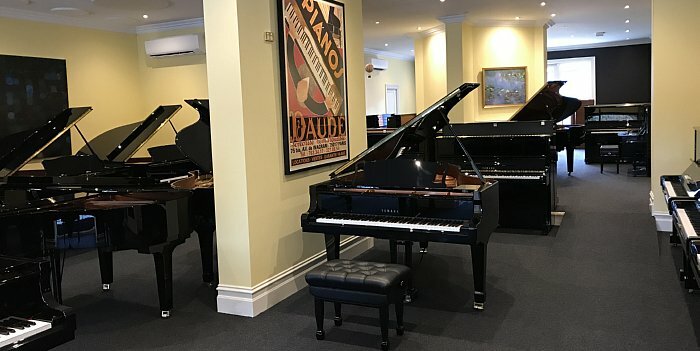 So not only can you see the pianos in our shop, you can also hear them. We offer what we really know and what we really love. 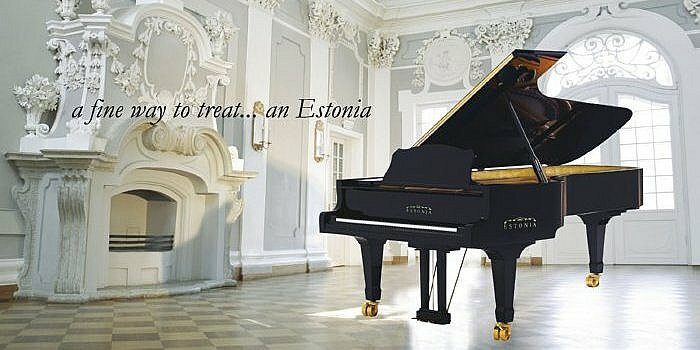 The only instruments we stock are acoustic pianos of the highest quality. We personally select pianos during our regular trips to Japan and Europe and import them directly to our store, so there is no middleman between us and our customers and no compromise on quality. Because of our extensive musical background we are able to distinguish the instruments of true value from marketing gimmicks. All our pianos come with 10-year warranty - the warranty which simply covers everything - without the fine print.